SPAR NI has announced that during its recent Blooming Great Tea Parties and four days activity at Balmoral Show, it has raised over £90,000 for charity partner, Marie Curie. 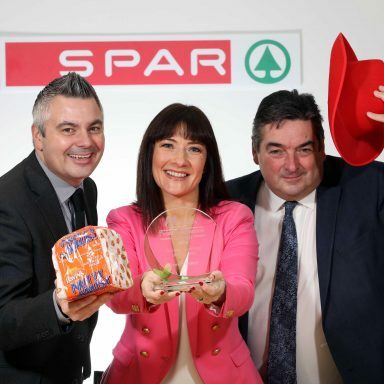 SPAR’s sea of red hats returned to Balmoral Show this year, bringing in £18,260 as show goers donated what they could in return for one of the most in-demand products at the Show. Following this fantastic total, generous shoppers helped 220 stores across Northern Ireland raise £74,876 during the Marie Curie Blooming Great Tea Party morning on 16 June. Head of Corporate Marketing at Henderson Group, Bronagh Luke, is delighted with the engagement shoppers have with the brand and the charity, saying; “Once again, it was hard to escape the red hats at Balmoral Show, but these hard-working hats stole the show by raising a fantastic £18,260 for the palliative care charity. 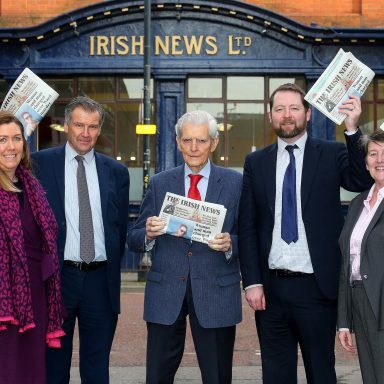 Conor O’Kane, Senior Partnership Manager at Marie Curie added; “SPAR in Northern Ireland has now raised over £207,000 in just over a year to ensure the services we provide to terminally ill patients are readily available across all communities. At Balmoral, SPAR also partnered with their local suppliers to celebrate their commitment to sourcing 75% of its fresh products from local farmers, producers and growers here. 20 producers of the SPAR enjoy local range, including Clandeboye Estate Yogurts and Ballygarvey Eggs, sampled their goods with 42,000 of the hungry crowds with their delicious local products across the four days. 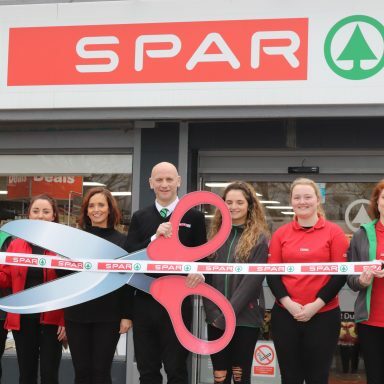 SPAR’s partners, Ulster University and their Food and Consumer Testing Suite, were on hand to launch the very first ‘Super Taster’ campaign for SPAR. Just 25% of the population are classified as Supertasters – and this initiative was aimed at finding them. 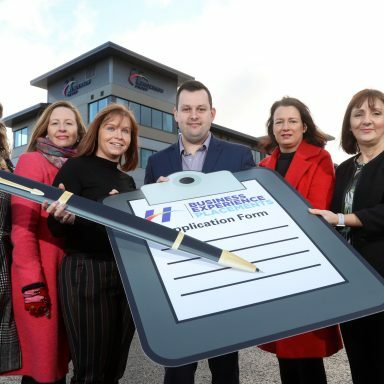 A massive 225 Supertasters were recruited at The Balmoral Show, many of whom will qualify as SPAR Brand Ambassadors. In the enjoy local marquee, a series of CPR and defibrillator awareness sessions with the Northern Ireland Ambulance Service (NIAS) were held as part of SPAR’s ambition to install over 300 Automatic External Defibrillators (AEDs) outside stores in Northern Ireland with the Heart of our Community campaign. Throughout the four days, 3,000 people engaged with NIAS, while over 1,500 took the opportunity to practice CPR and use a defibrillator on the manikins.